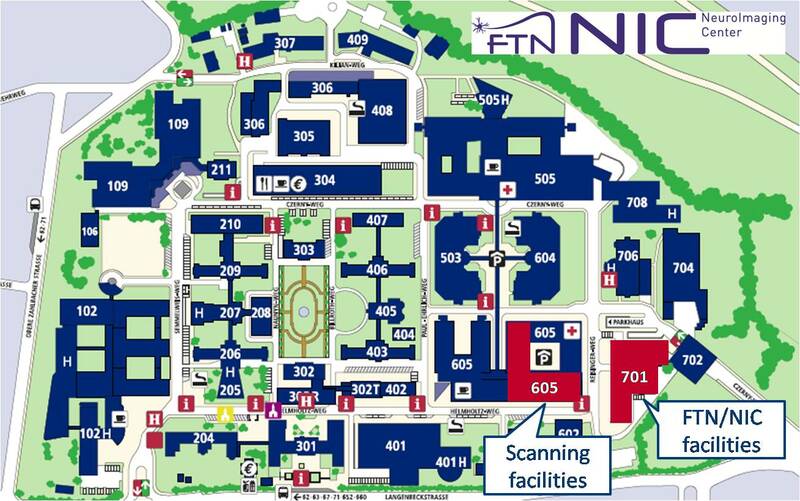 Offices are in building 701, ground floor. 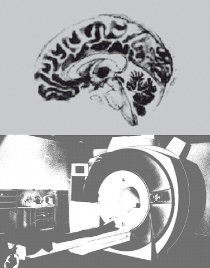 Scanning facilities are in building 605, basement. 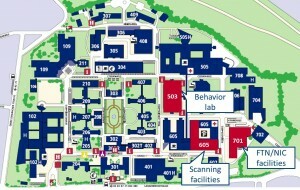 Behavior labs are in Building 503 (Neurology), ground floor.